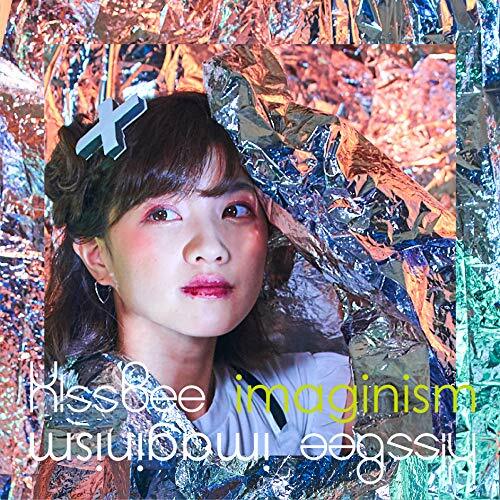 From their mini album “Imaginism”, KissBee present for your approval their final promotional video with leader Ootawa Sakura: “Re☆universe”. 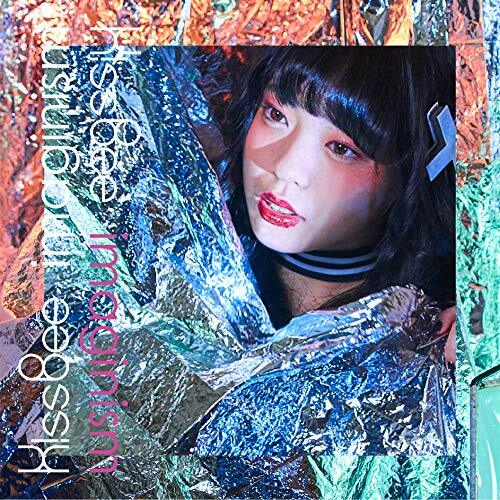 Graduating on April 6, Sakura has her KissBee girls deliver the emotionally charged song with a dance performance in the seats of a planetarium. The music swells and recedes like the ocean’s waves or perhaps the axial precession of the heavens above. In the dark of the planetarium, the girls are in want of a little bit of lighting for much of “Re☆universe” as their choreography finds the groups sweeping their arms across the heavens. How will the group proceed from here? Well, I don’t know. Perhaps you can clue me in here in the comments or on Twitter? 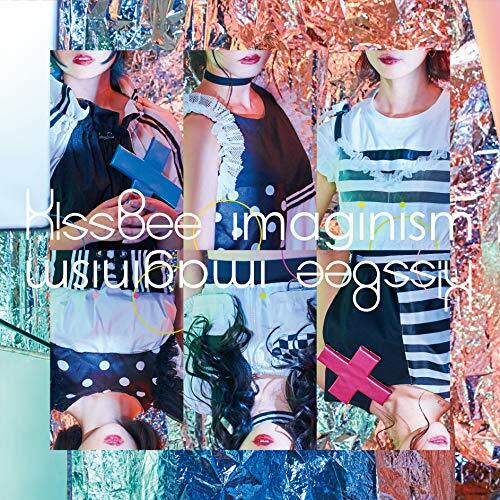 “Imaginism” from KissBee is available now at the retailers listed below. 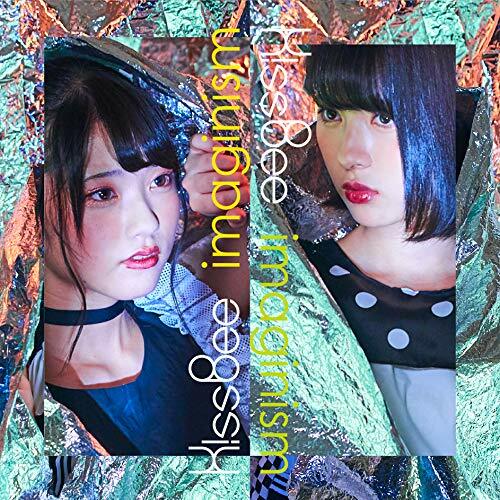 KissBee (キスビー) is Japanese idol group formed in 2014 from auditions on the girls site “Charm Up Girls”. The group name is also the business name of the company operating as of 2017. At the time of formation, all five members were registered on the girls site “Charm UP Girls”, and some members had been active as reader models. 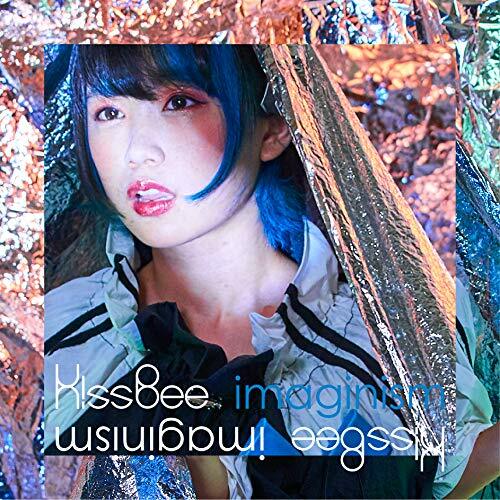 In October of 2014, members living in Kansai region started activities as KissBeeWEST, a sister group to KissBee. KissBee’s current lineup includes members Ootawa Sakura (太田和 さくら), Tanifuji Misaki (谷藤 海咲), Ooe Rena (大江 麗菜), Nakayama Seika (中山 星香), Fujii Yui (藤井優衣), and Shinohara Nonoka (篠原 ののか). 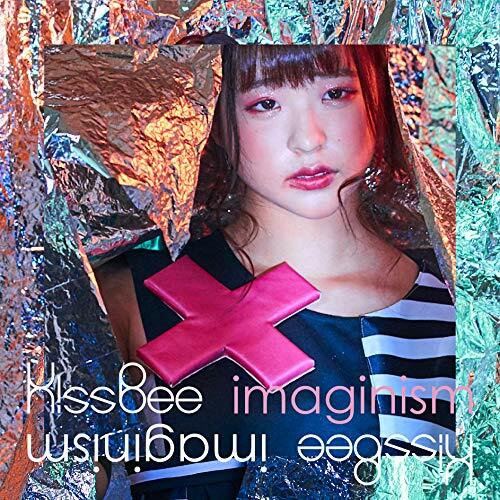 New PV Alert: KissBee – Rolling!!!!! !